Breakfast is one of those meals that’s always hard to accomplish when you’re trying to eat clean because bagels/donuts/toast/etc are all out. I can only eat eggs and fruit for so long until, I want something different. I cannot eat the same thing day in and day out! 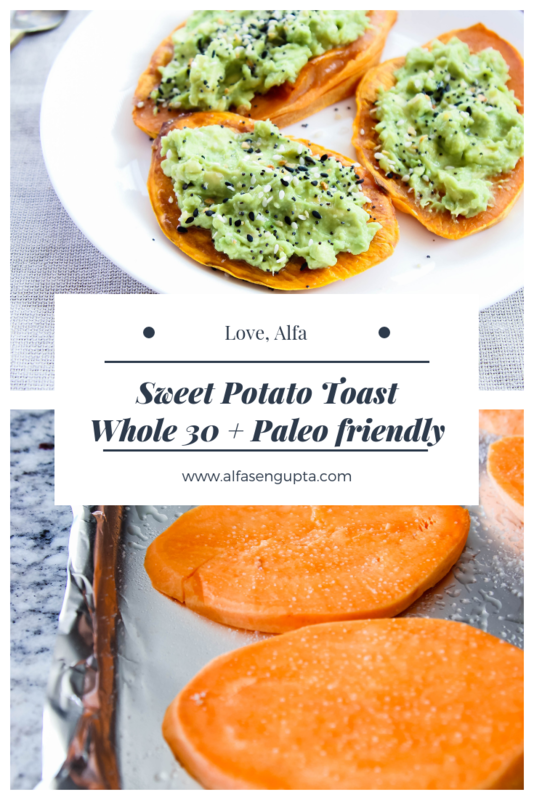 So with that said, I’m bringing you my sweet potato toast! 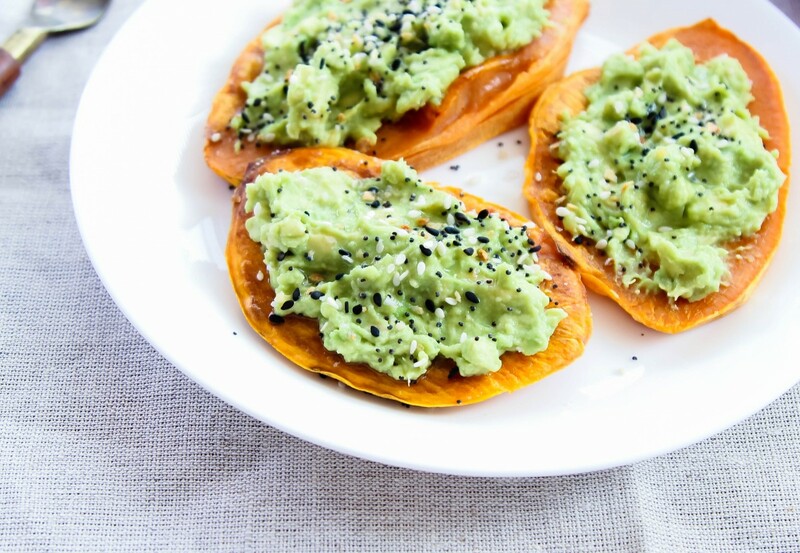 These are the perfect alternative for when you want to eat toast, but want to skip the carbs! I make them when I meal prep, and keep them in the mornings for a quick breakfast! 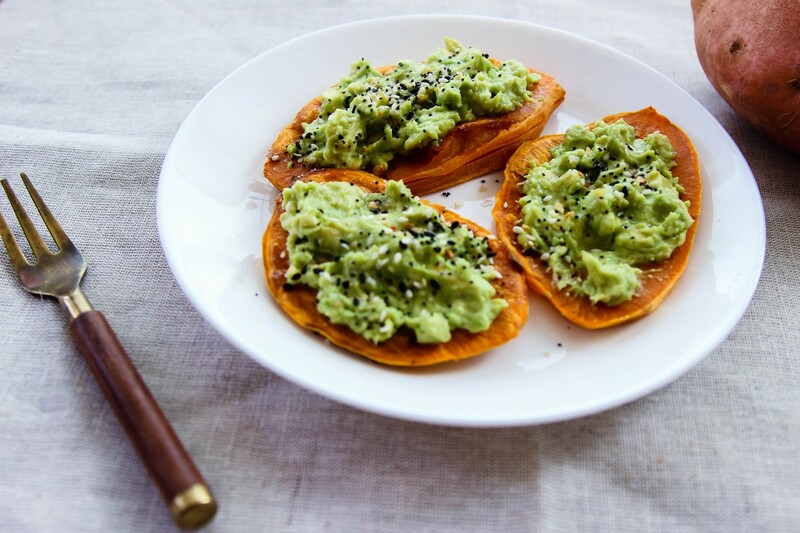 Pop them in the toaster and slather them with some mashed avocado and top it with everything bagel seasoning! Or make it a sweet toast with some almond butter and strawberries! Preheat oven to 400. Spray the foil with some cooking spray or grease with EVOO. 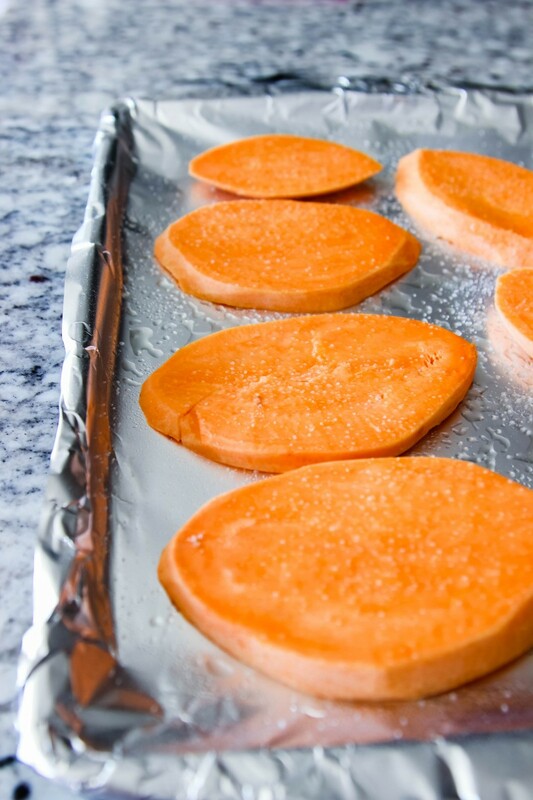 Lay your slices of sweet potato, and stick it in the oven for about 17-18 minutes. Let it cool completely, and stick it in a ziploc bag for the mornings! In the morning, pop it into the toaster and choose your own choice of toppings! 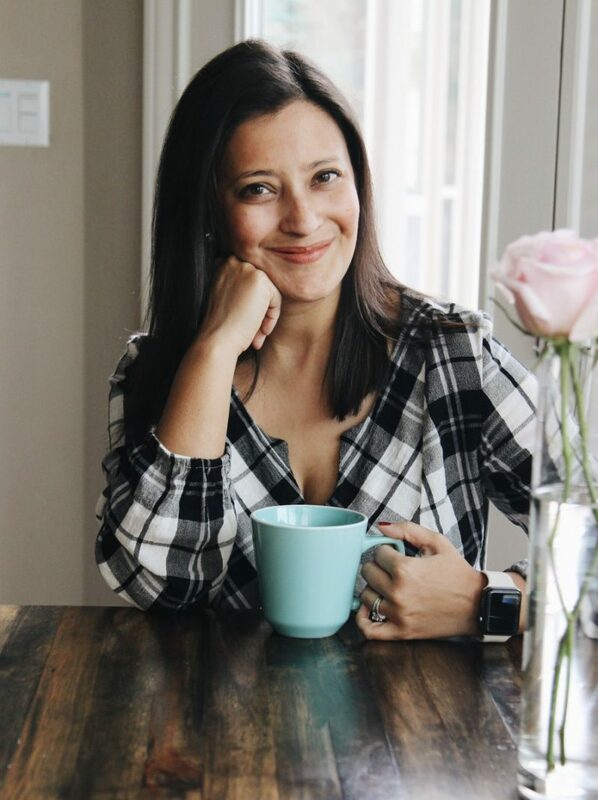 When you make the recipe, please SHARE with me though Facebook or Instagram! And don’t forget to pin it so you can find this easily!